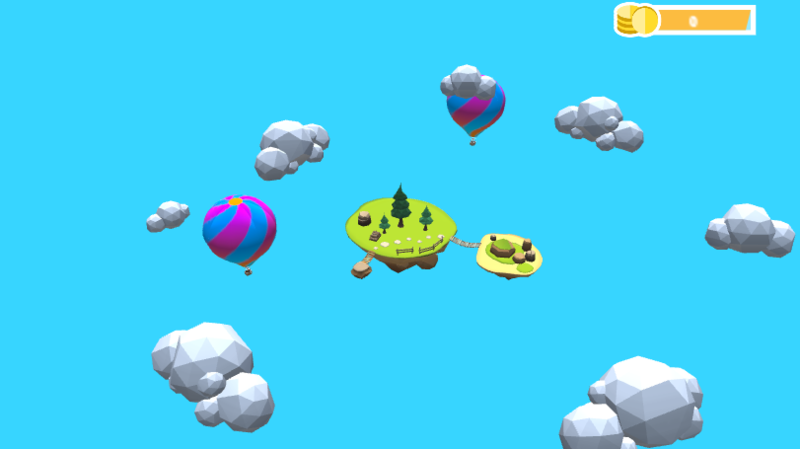 Player destroy his enemies by clicking on them or using different abilities like golden dome and its. 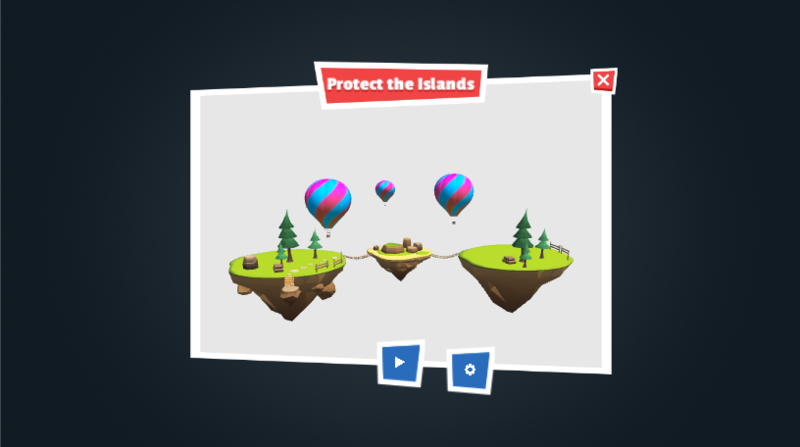 Collecting drop from destroyed/killed enemies will allow to player upgrade his island. Work In Progress !! Information will updated from time to time.